In July of 2011 a woman (“Winner”) purchased an Arkansas lottery ticket at a convenience store in Beebe, Arkansas. Believing that the ticket was a loser she tossed the ticket into a trash bin inside the store. Not long thereafter another woman (“Finder”) scooped up the contents of the trash bin and later discovered that one of the tickets was a winner in the amount of $1 million. The Arkansas Lottery Commission issued her a check for $680,000 (her after tax share of the prize). After learning of what had transpired Winner claimed that she was the true owner of the winning ticket, and hence that the prize was hers. 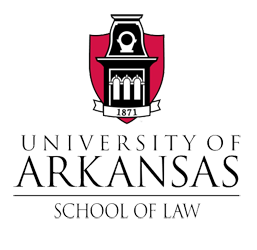 The Landlord Protection Act, Arkansas Code § 18-17-101 et seq. The Law of Computer Trespass: Cyber Security or Virtual Entrapment?